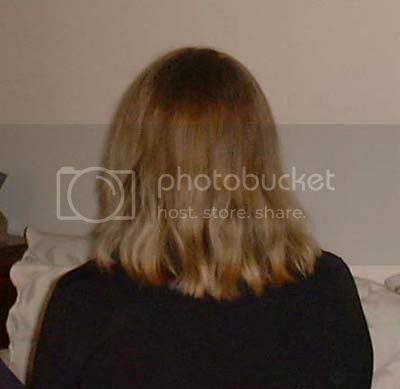 LongLocks Salon › Hair Types › Oh So Fine › Question - Dyeing and thickness? Question - Dyeing and thickness? HI! I have heard that dyeing your hair can actually thicken it in some circumstances. Has anyone else heard/experienced this? Re: Question - Dyeing and thickness? Hair that has been chemically treated my feel thicker because it is stiffer. It becomes less pliable and can give the illusion of thickness. 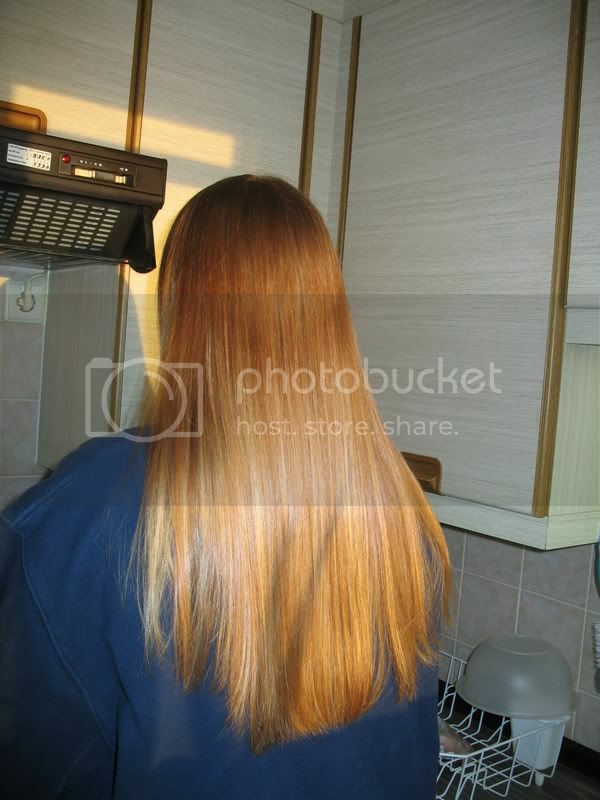 In most cases, the processing is damaging to the hair. As a licensed hairstylist (cosmetologist) since 1987, I couldn't agree more with the above posts. Any chemical process will cause the hair shaft to swell, get stiffer and may look and feel somewhat thicker for a while, but the damage and probable future breakage is just not worth it in my book especially for fragile fine hair. However, I have seen some use henna which only coats the hair with nice results. Fine hair is the silkiest texture of hair there is. It therefore shines. Embrace what you have.